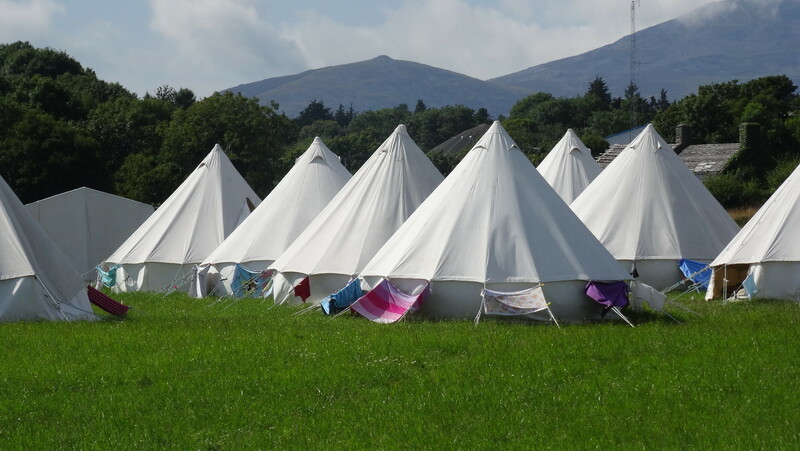 For 2019 WEC Camps are planning to be in Devon and Charmouth, Dorset. The two sites are about 25 minutes apart by road. Warrior Camp is located on Stovar Long Lane, Beer, Devon. The post code for the bottom of the lane is EX12 3EA, camp is about half a mile up the hill from this point. The entrance to the site will be clearly sign-posted. Teen Camp is located on The Street, Charmouth, Dorset, DT6 6PL. The entrance to the lane is opposite St. Andres Church. The entrance to the site will be clearly sign-posted. Full travel instructions will be sent out to all campers and leaders. We can pick up those travelling by train in Axeminster, and those traveling by bus or coach in Beer/Charmouth. Please contact the office before camp to arrange local transport.